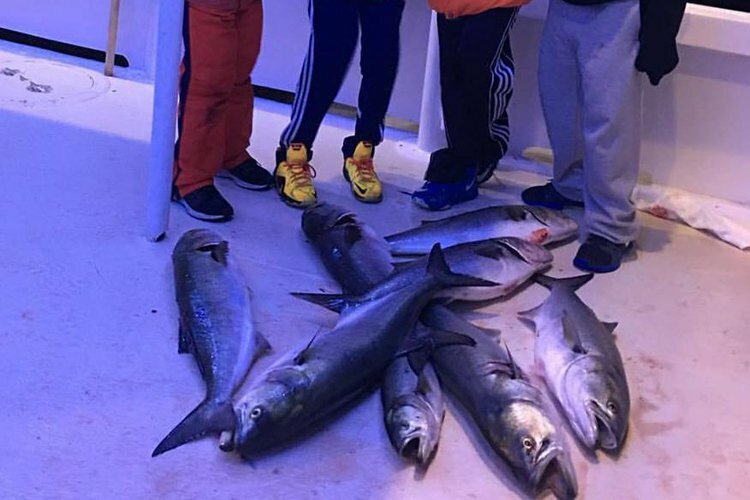 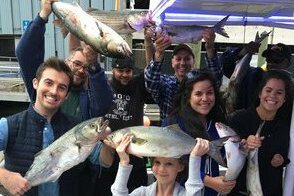 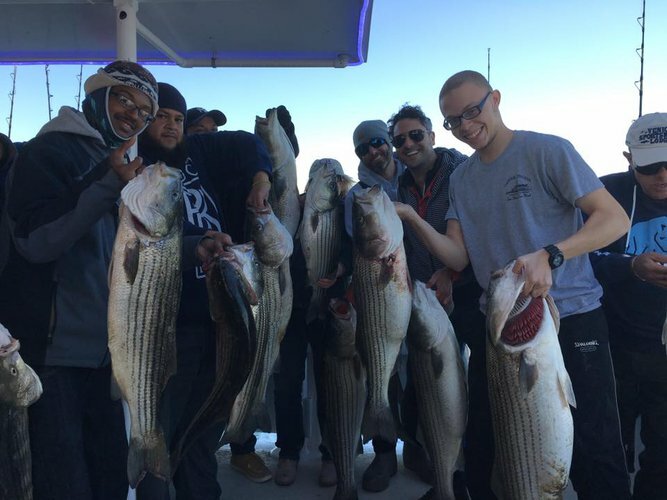 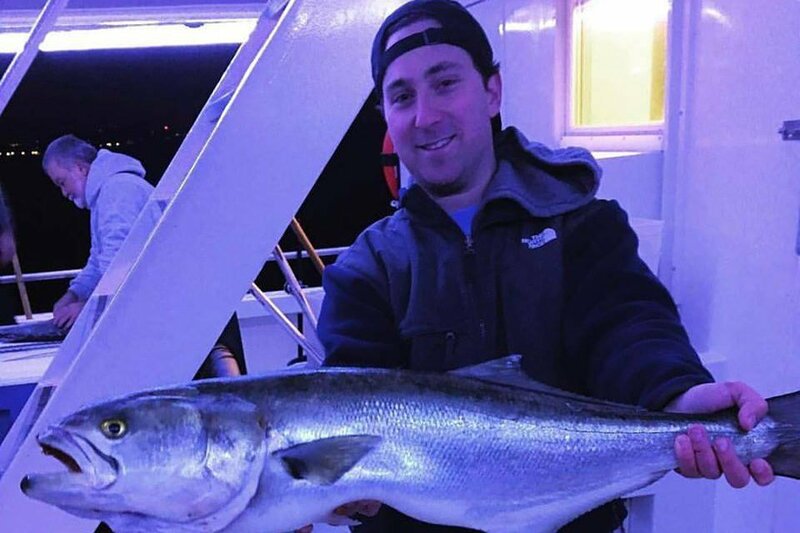 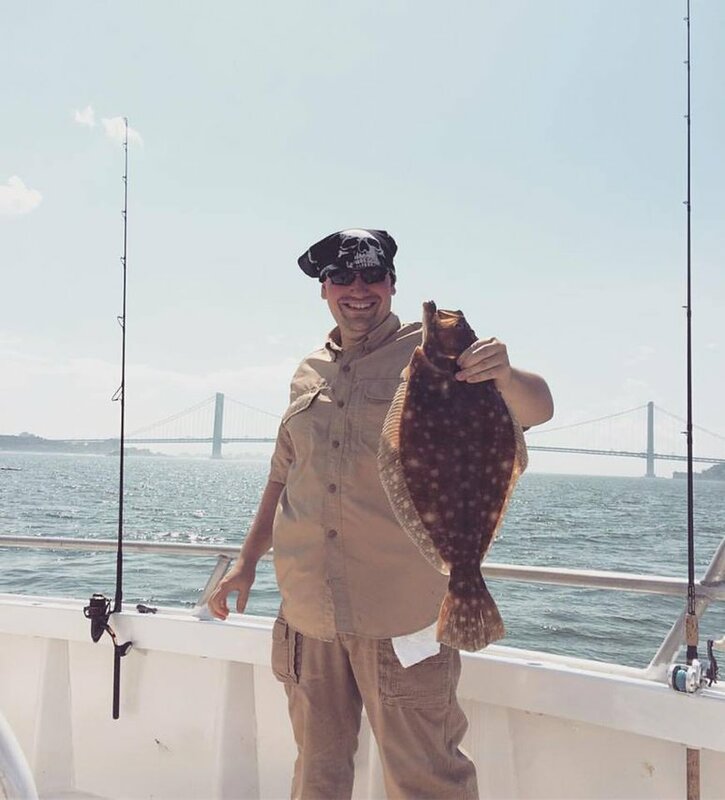 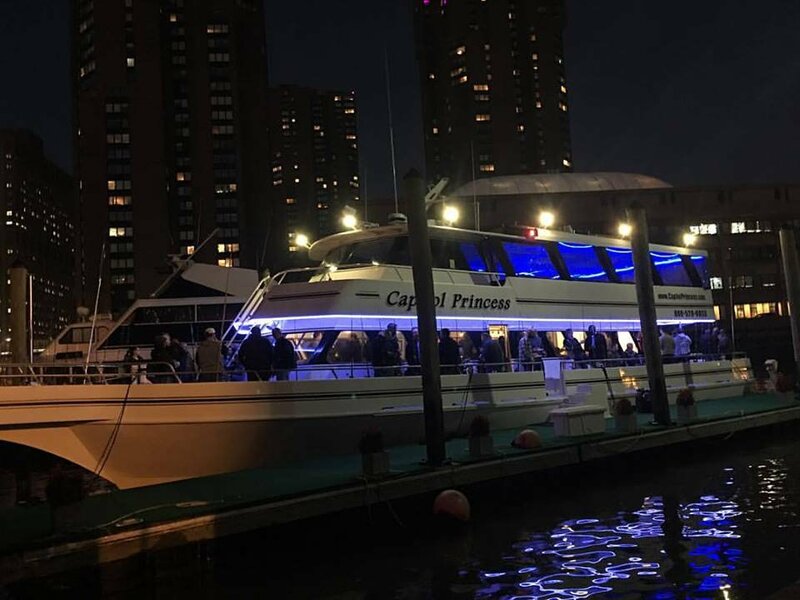 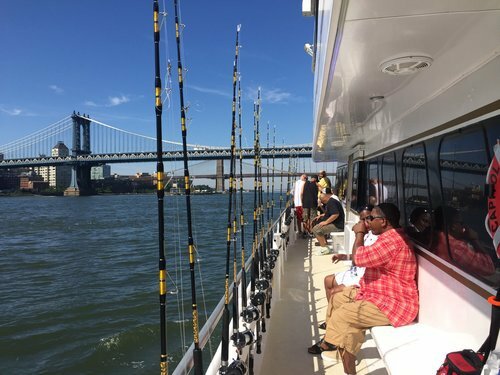 The yacht is the one and the only vessel to leave out of New Skyport Marina to provide fishing trips as well as luxury charters around New York Harbor. 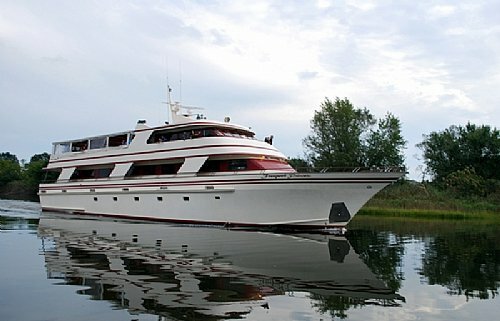 She is a luxurious 90-foot yacht with a comfortable capacity of 150 passengers. 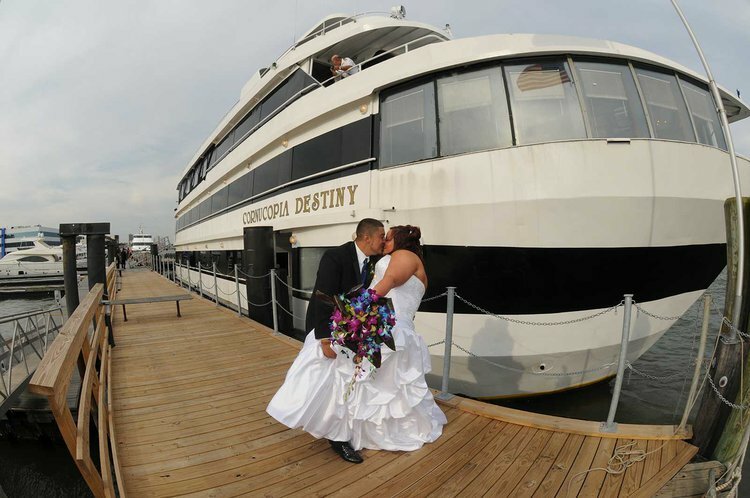 She's an aluminum built supercruise. 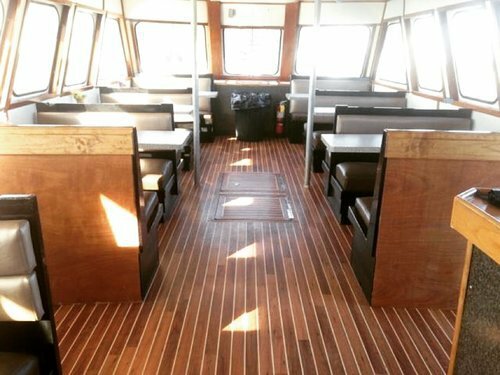 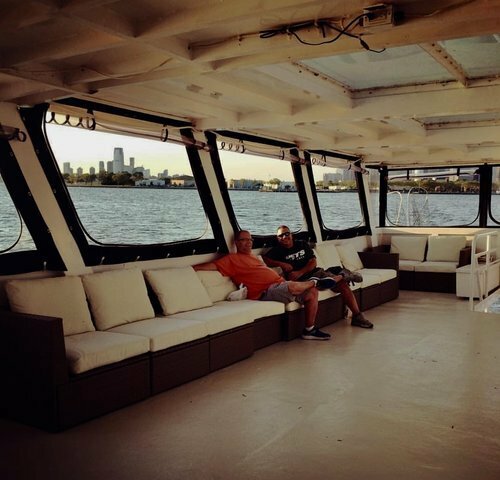 The yacht is rigged with the latest and most advanced technology for fishing and is built for complete passenger comfort. 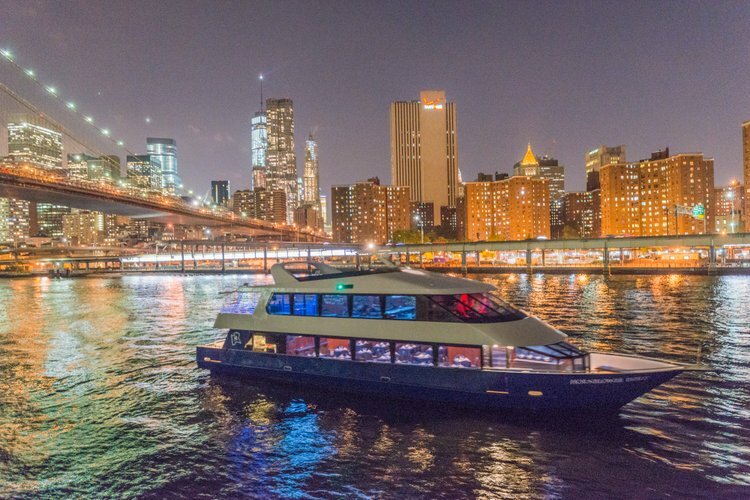 In addition, she leaves out of the east side of Manhattan and has the ability to do pickups in multiple locations around NYC. 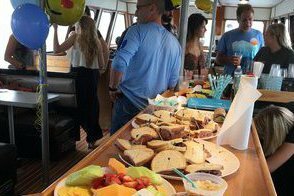 We specialize in corporate team building events, sunset cruises, birthdays and much more. We provide open boat trips as well as private and corporate charters.